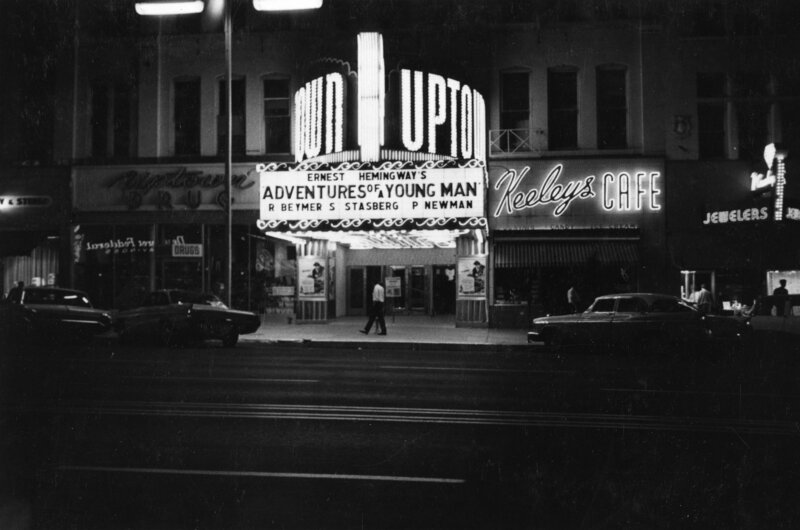 Description Uptown Theatre. Originally the Empress - Paramount Express, then the Paramount. 53 South Main Street, Salt Lake City. Chuck Manning - Donor.